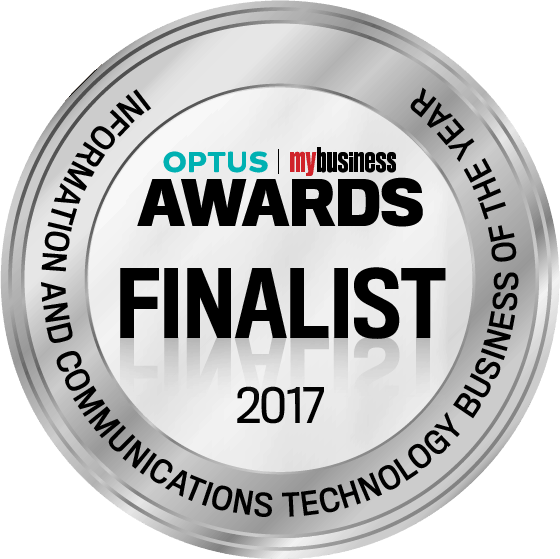 Peter Hickey, (CEO and founder of MAUS), commented that he is proud to “have a great team who have worked hard to achieve this” and that he is “honoured to be a finalist for such a prestigious award”. Adam Zuchetti, editor of My Business spoke about the finalists including MAUS, that “My Business is extremely proud to showcase those companies and their leaders that are thriving by pushing the boundaries and challenging the status quo across a diverse spectrum of industries,”. 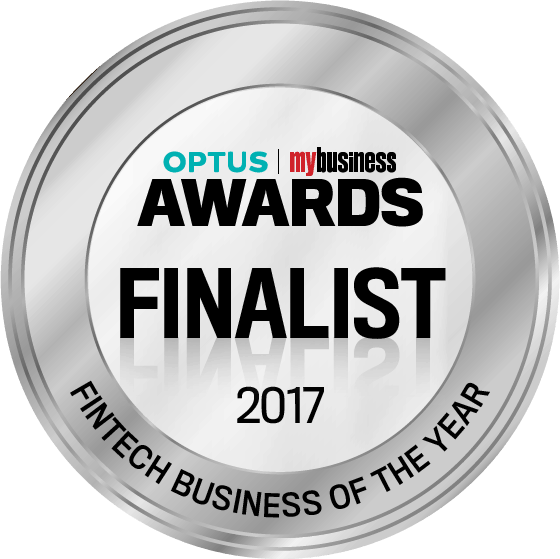 The winner will be announced at the Optus My Business Awards on the 10th of November. 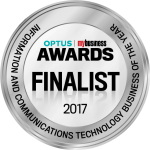 MAUS Business Systems is recognised as a Business Champion in IT. The company was recently awarded the 2013 Winner of Information Technology at the Australian Small Business Awards. The Australian Small Business Champion Awards is the only national program of its kind to recognise the achievements and performances of small businesses. The program aims to encourage excellence and drive businesses to success. ‘The Small Business Champion Awards is a way to give back to the backbone of the Australian economy’, said Steve Loe, Managing Director of Precedent Productions and founder of the awards. ‘Every business that entered displayed passion, innovation and entrepreneurial spirit, and in my eyes, every Australian small business is a winner in their own right’ said Mr Loe. 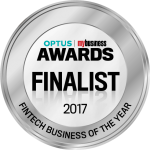 Another accolade was also recently added as MAUS Business Systems’s product the ‘MAUS Hub’ was selected as the 2013 Winner of The Australian Business Award for Best Software Product in its industry classication. The Australian Business Award for Best Software Product recognises market-leading software products that demonstrate overall product superiority offering a point of difference from their competitors. The award marks an outstanding acievement and commitment to business and product excellence. Ms Tara Johnston, Program Director, says, “MAUS is a worthy recipient and has demonstrated a commitment to excellence that stands out amongst a dynamic field of Australia’s elite.